The chefs of the Vee Bar Guest Ranch are serious about their craft. 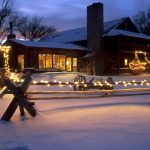 Come enjoy the best bed and breakfast dining in the region. 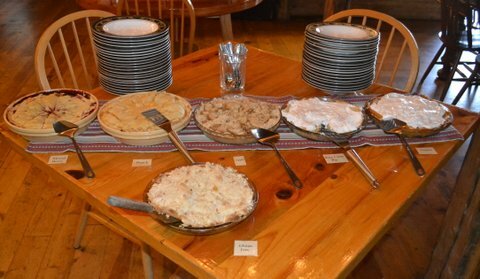 Bed and breakfast dining includes breakfast buffets featuring fresh fruit, h ome made breakfast breads and muffins, sunflower seed bread for toast, homemade granola, and a rotation of hot items such as French toast, pancakes, biscuits and gravy, sausage, bacon, eggs, and hash browns. A variety of juices, tea, and coffee are available with breakfast. Please let us know in advance if you have any dietary needs. Make dinner reservations for your next company party or group event. 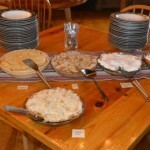 Dinners will be served buffet-style and there are a variety of menus that will accommodate everyone in your group! 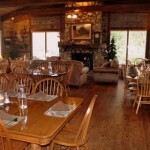 Maximum dining capacity is 50 people and the minimum group size is 12 people. Please let us know in advance if anyone in your group has special dietary needs. 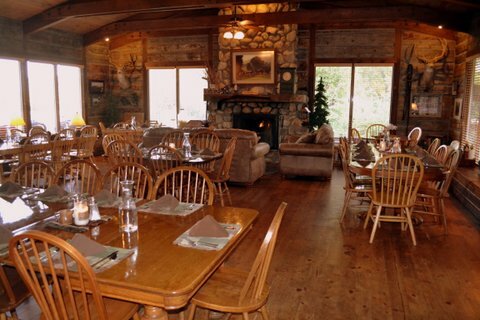 We recommend that your group schedules a social hour in The John Wayne Saloon one hour prior to dinner. 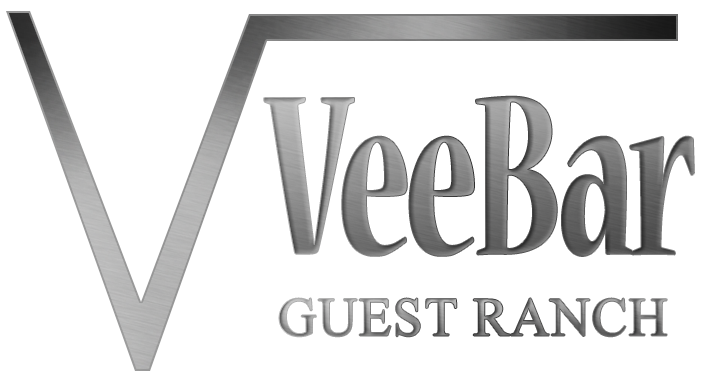 The Vee Bar has a full-service bar complete with a selection of beer, wine, and liquor. We will work with you to schedule the perfect event! 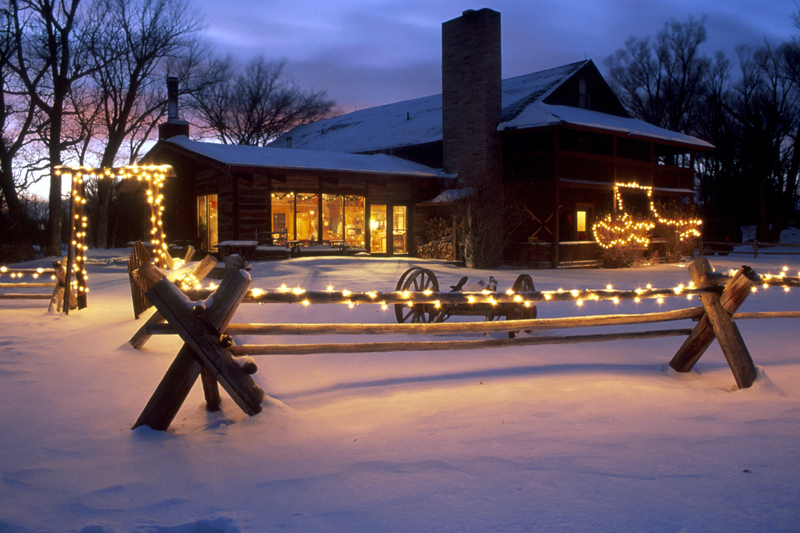 Maybe you want to schedule a horse-drawn wagon ride for the event, or have a campfire, or dine outside. The possibilities are endless! All dinners are served buffet-style. Please call our office to inquire about the menu and seating times for specific dates. For Music & Dining Specials, click here!